Feb 19, 2016 /in Blog, Celebrity Meltdowns, Media, Patrick in the Media, Radio Interviews /by Patrick Wanis Ph.D. Actors, sports players, musicians and politicians! No one was immune. This year the really famous engaged in really stupid behavior. From criminal behavior and cheating on their wives to public outbursts and emotional breakdowns, the delusion of power and invincibility took its toll on many of the celebrities of 2009! The intoxication of fame, fortune and power along with stupidity, ego and delusion gave some celebrities more publicity than they bargained for. 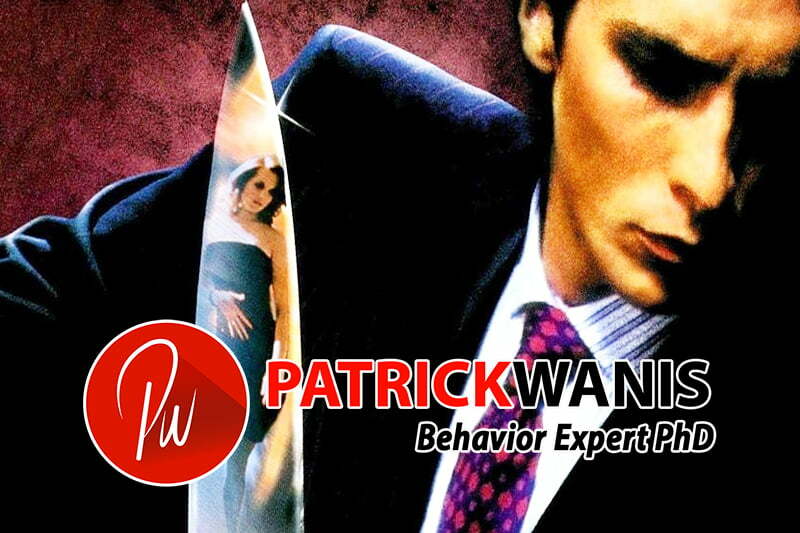 Celebrity Life Coach and Human Behavior Expert Patrick Wanis, PhD has compiled his third annual list of The Top Ten Celebrity Meltdowns of 2009 along with his expert insights into their antics and dangerous behavior. Can you guess the number 1 celebrity meltdown of 2009?